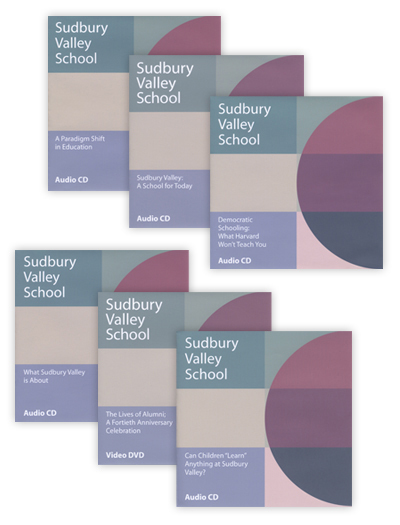 For people on the run, for commuters, for those who prefer to gather information orally, this set is a perfect starting point to find out what the Sudbury model is about. 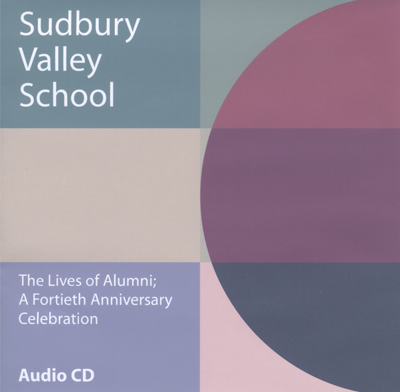 It includes material presented by staff members of Sudbury Valley School and by alumni who graduated in the four decades since the School was founded. #438, Can Children Learn Anything at Sudbury Valley?